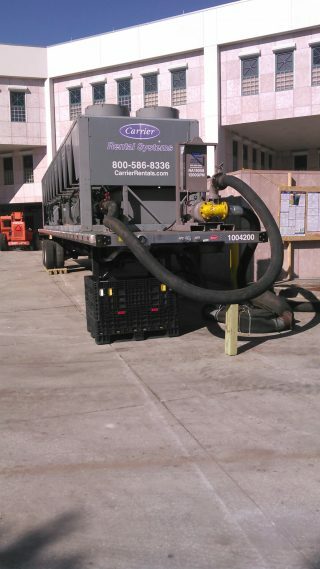 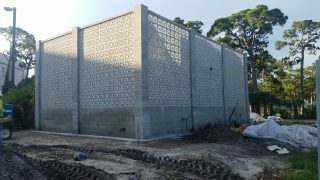 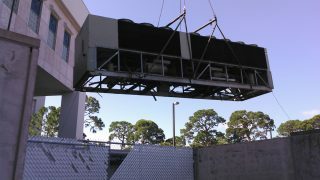 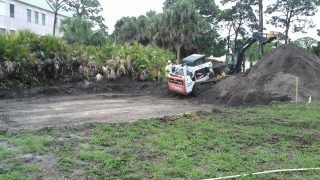 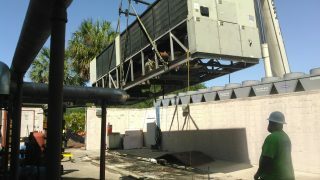 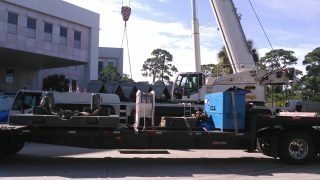 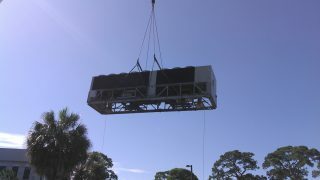 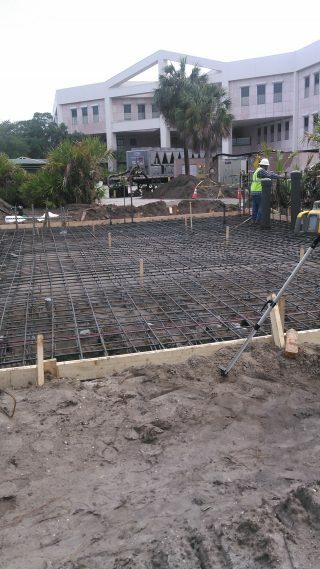 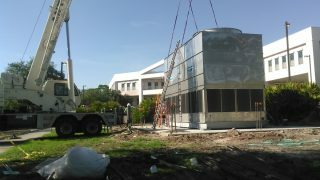 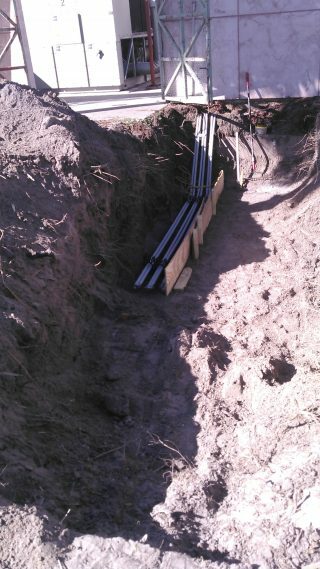 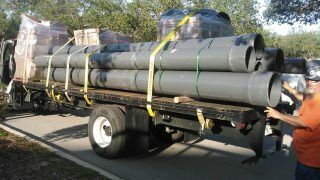 SAW Contracting partnered with Greenland to replace the chiller plant at the St. Petersburg VA Regional Office in St. Petersburg, FL. 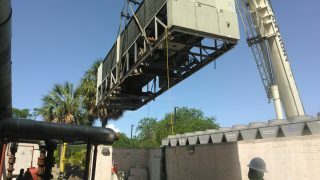 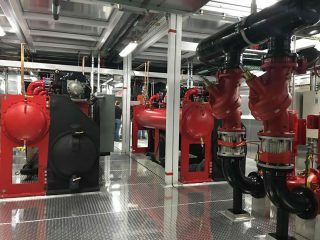 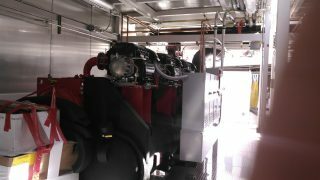 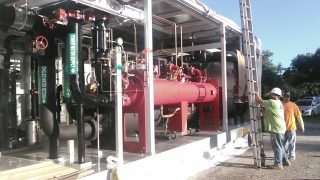 The project included installing a Modular Chiller Plant (MCP) consisting of two 400-Ton magnetic bearing compressors and an aesthetically pleasing, external cooling tower. 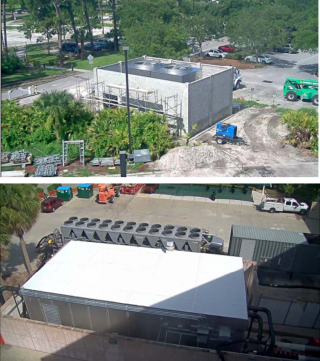 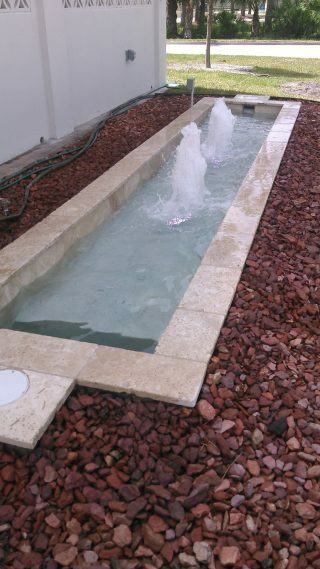 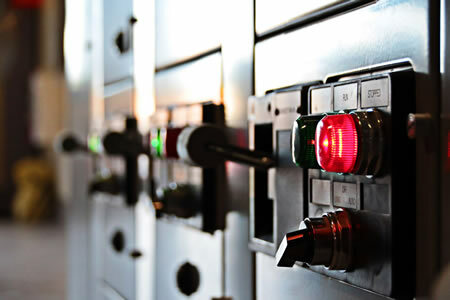 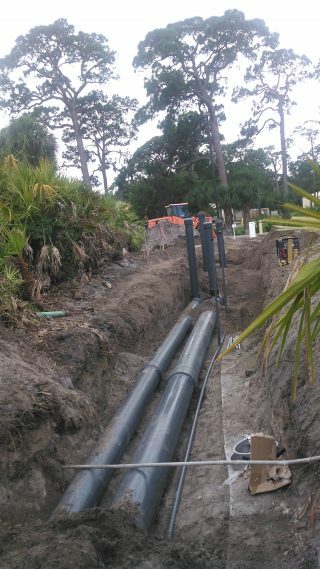 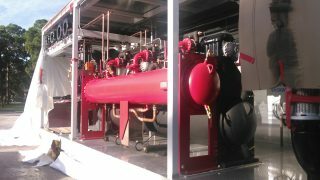 The work included demolition of two existing chillers, site preparation and foundations, visually appealing barrier walls, and all ancillary components including, but not limited to, pumps, motors, piping, valves, electrical, and controls. 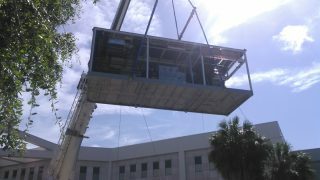 This project supported over 212,000 sq. 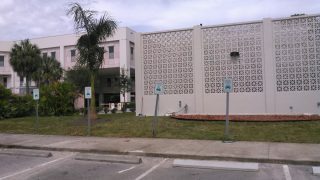 ft. of campus office space and over 700 employees who provide benefit programs and services for 1.8 million veterans.